On November 26 Jump into the Future – Art from the 90’s and 2000’s. 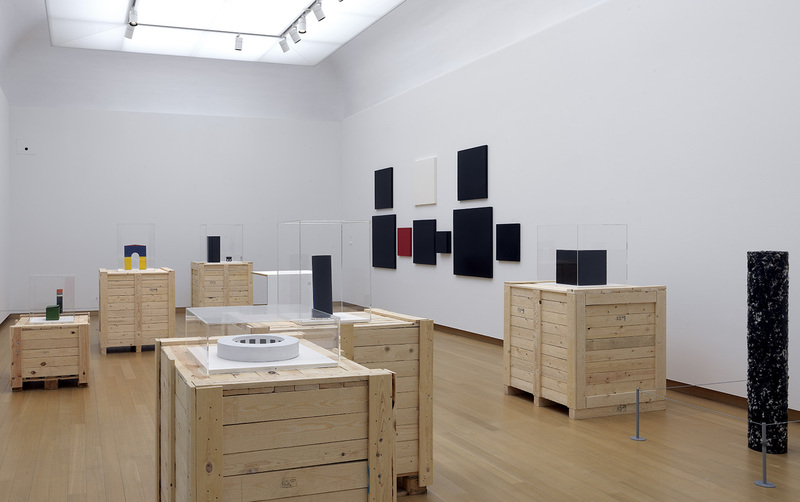 The Borgmann Donation goes on public display at the Stedelijk. This extensive group of works involves a donation, an acquisition and long-term loan. The gift is the second largest in the history of the Stedelijk. The largest private gift was made in 1949 and 1962 by the Association for the Formation of a Public Collection of Contemporary Art (VVHK), which was founded in 1874 and initiated by amongst others the Van Eeghen family. The majority of The Borgmann Donation is included in Jump into the Future, a major exhibition that occupies no less than 2.540 m2 – all thirty of the first-floor galleries that surround the museum’s grand staircase. Among the featured artists are Cosima von Bonin, Matt Mullican, Lucy McKenzie, Jutta Koether, Paulina Olowska, Wolfgang Tillmans, Christopher Williams, Cerith Wyn Evans and Heimo Zobernig. 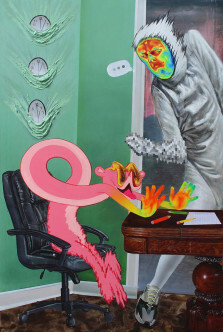 The exhibition opens during Amsterdam Art Weekend. 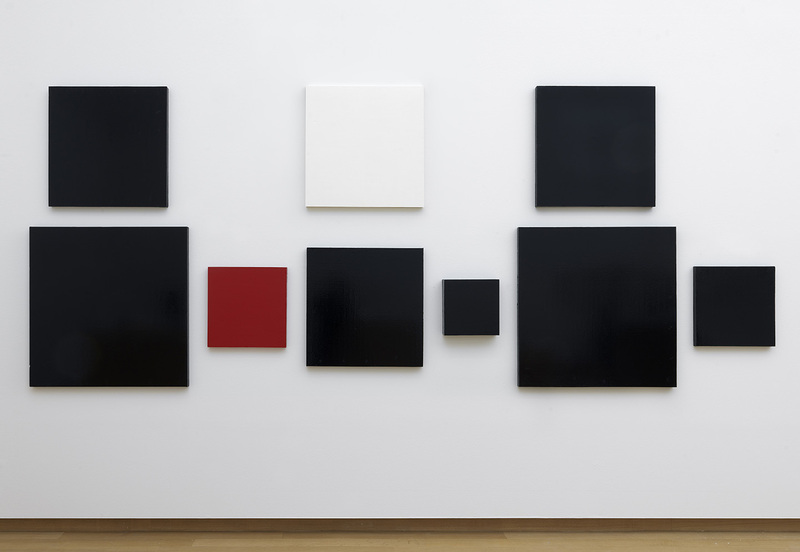 The group of works that will join the collection of the Stedelijk is made up of a donation, a purchase and long-term loan. The gift encompasses 217 works consisting of 647 objects. Additionally, the museum purchased Subject Driven (1978 – 2008) by Matt Mullican, a large installation composed of 56 works and around 305 objects. 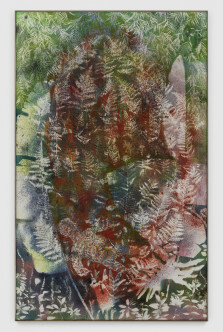 Also included in the acquisition is a series of works with the title Aspirin (2002) by Michael Krebber. 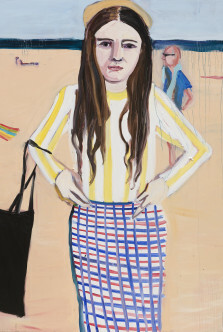 The works on loan consist of ten pieces by Isa Genzken and Martin Kippenberger, a total of 307 objects. Jump into the Future – Art from the 90’s and 2000’s. The Borgmann Donationreflects the diversity of contemporary art produced during this pivotal decade. The ’90s were typified by various points of turbulence: the fall of the Berlin Wall, the Yugoslav Wars, conflicts in the Middle East and the September 11 attacks in the United States. It was also the epoch of the global digital revolution, the impact of which was unimaginable at the time. New economies began to blossom and a global art world emerged. A newfound sensitivity to gender diversity and queer identity politics shaped social debate. 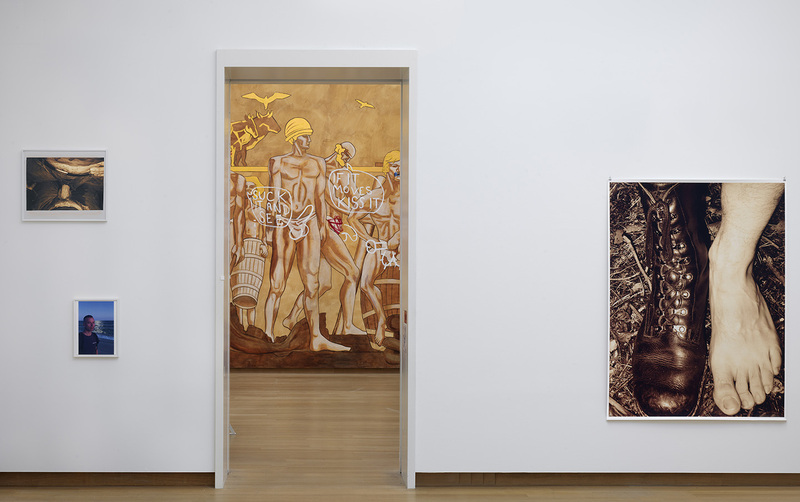 For the Stedelijk, the Borgmann collection – which focuses on the art scene in Cologne, with connections to London, New York and Los Angeles – is a remarkable addition that strengthens the permanent collection. This marks a unique moment in the history of the museum and because it contains major bodies of work by specific artists, is of exceptional value. After the mid-’90s, the museum placed less focus on the contemporary art developments of that era. 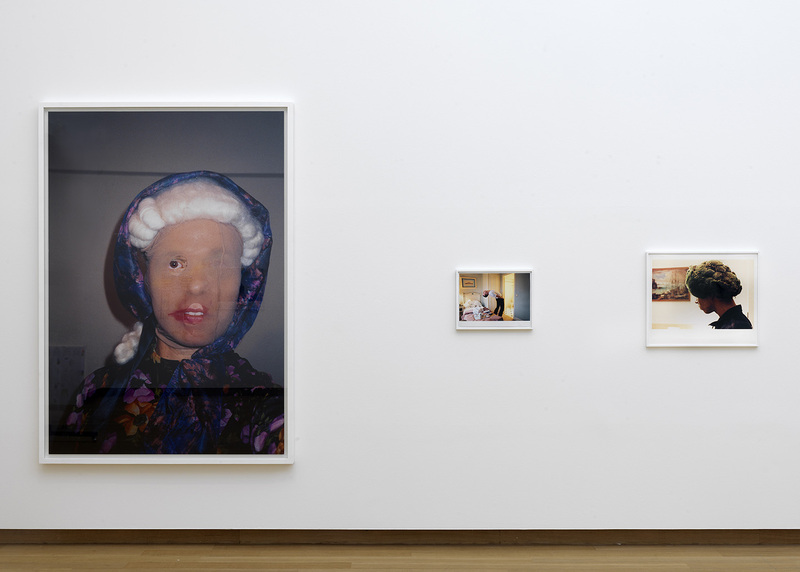 It was not until later that the Stedelijk began to redress this imbalance, with incidental purchases of work by artists such as Wolfgang Tillmans, Paulina Olowska, Cosima von Bonin and Lucy McKenzie. Because it brings substantial groups of artworks by these artists into our holdings, the Borgmann collection significantly enhances this area of our collection. The Stedelijk has always placed enormous importance on the “combined value” of clusters of work. 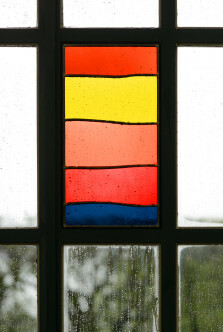 Edy de Wilde (director, 1963 – 1985) was always insistent on building coherent groups of related works, which gave the museum’s collection a unique and singular character. Rather than amassing works by a broad selection of artists, De Wilde brought together coherent, representative clusters by figures such as Jean Dubuffet, Willem de Kooning and Barnett Newman. 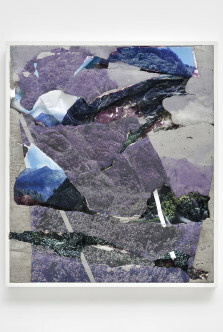 Successive directors and their curators also followed his strategy and, for instance in 2008, a large ensemble of work by the German photographer Wolfgang Tillmans was added to the collection; a group that is now enriched and deepened through the Borgmann donation. 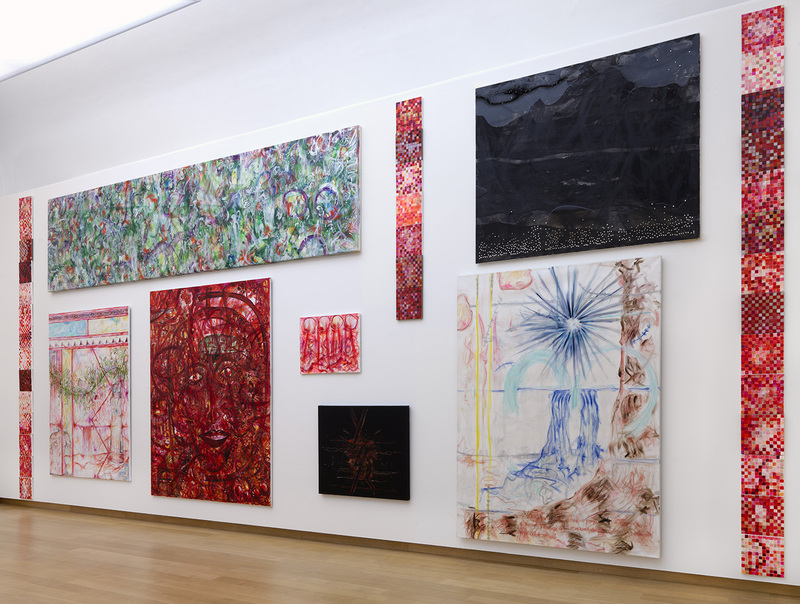 Thanks to the gift, acquisition and long-term loan, the art created by a generation of artists during the late ’90s is now solidly embedded in the collection of the Stedelijk. Jump into the Future occupies all thirty first-floor galleries that surround the grand staircase: a total surface area of 2.540 m2. The show includes most of the pieces in the Borgmann donation, including the acquisitions and several of the long-term loans. The exhibition is designed to present the work of certain artists in a separate space, so visitors can experience them fully. Moreover, by featuring various other artists in several galleries, the presentation also highlights common threads and contrasts. One of the most prominent works is Matt Mullican’s Subject Driven, a mixed-media installation which is presented in full, in a series of five galleries on the west side of the first floor. Viewers will also encounter the enigmatic installation Kapitulation(2004) by the German artist Cosima von Bonin, installed in the IMC gallery at the head of the historical staircase. Particular attention has been lavished on the work of American performer and film artist Jack Goldstein, whose entire oeuvre of 16 mm films is on view. Another showstopper is the powerful wall painting, If It Moves Kiss It II (2002), by the Scottish artist Lucy McKenzie. One gallery space is devoted exclusively to Wolfgang Tillmans’s self-portraits. The exhibition is a journey through time. 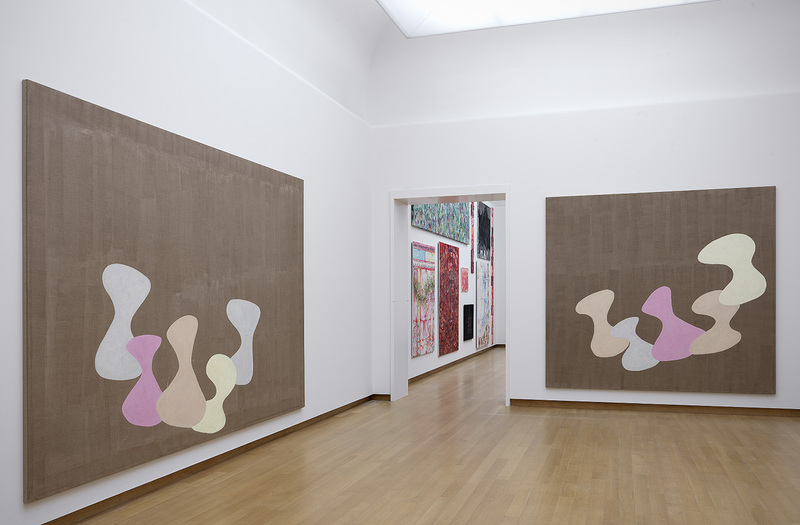 Borgmann called his visits to the Stedelijk in the 1960s “an escape into the future”. For him, there was no better place than the Stedelijk to discover the latest in contemporary art. The exhibition’s title, Jump into the Future, refers both to the collector’s early relationship with the Stedelijk and to the activity of art collecting. After all, building a collection is a true adventure, particularly when the focus lies on innovation and young art – in which case collecting is, by definition, a leap in the dark.